We mill our own flour in the back of our small batch bakery in Northeast Minneapolis. 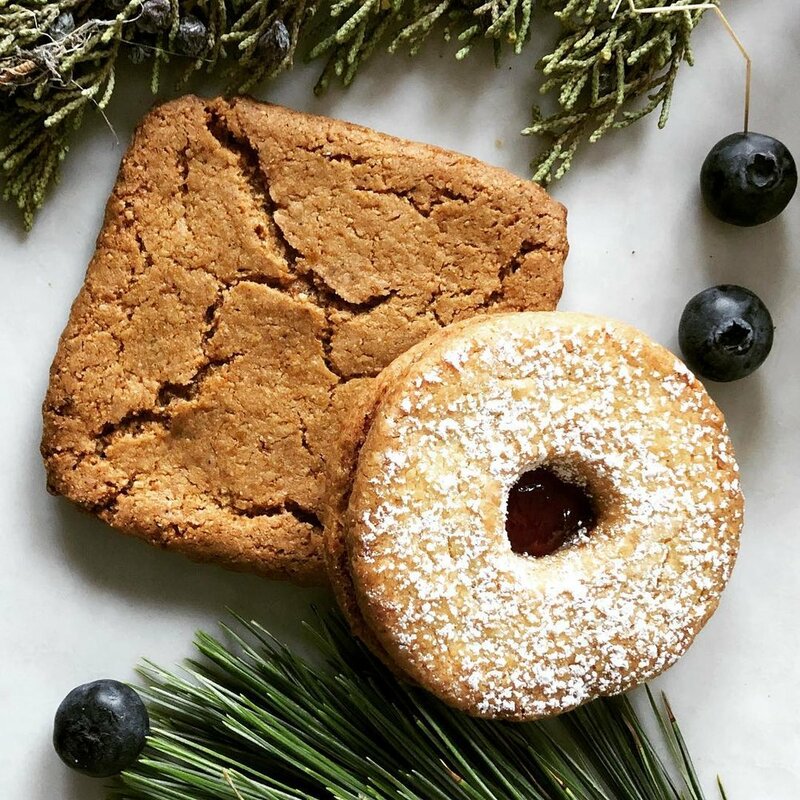 Granite stones mill Midwest-farmed whole grains into flour, which is fermented and made into bread with flavor that stands out as soon as you taste it. The flavor is derived from single-origin grain, which creates a lingering and complex taste, not unlike savoring great chocolate or wine. Made without commercial yeast, our naturally leavened bread has unique tasting notes and textures, with characteristics from nutty and creamy to tangy sourdough. 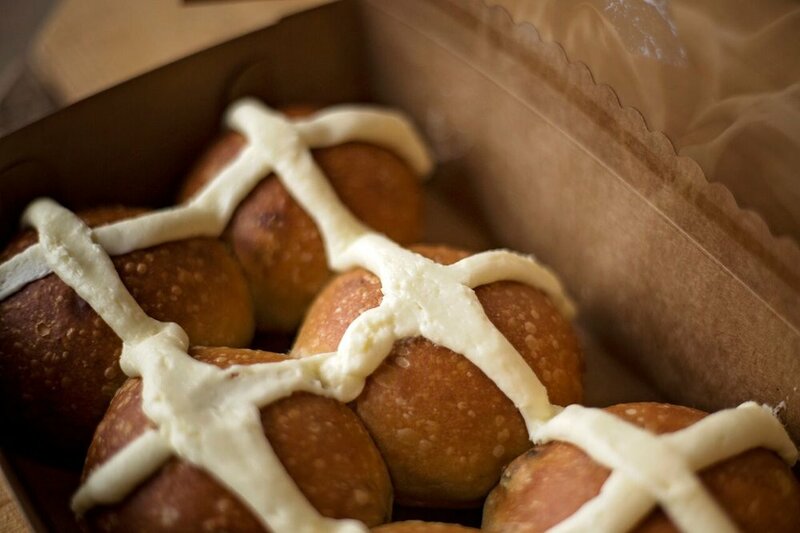 Made with a brioche dough, this tangy twist on a classic is the perfect way to start your day! Find them at Seward and Eastside Co-ops. A great multi-purpose loaf that’s slightly sharp with a chewy crust. 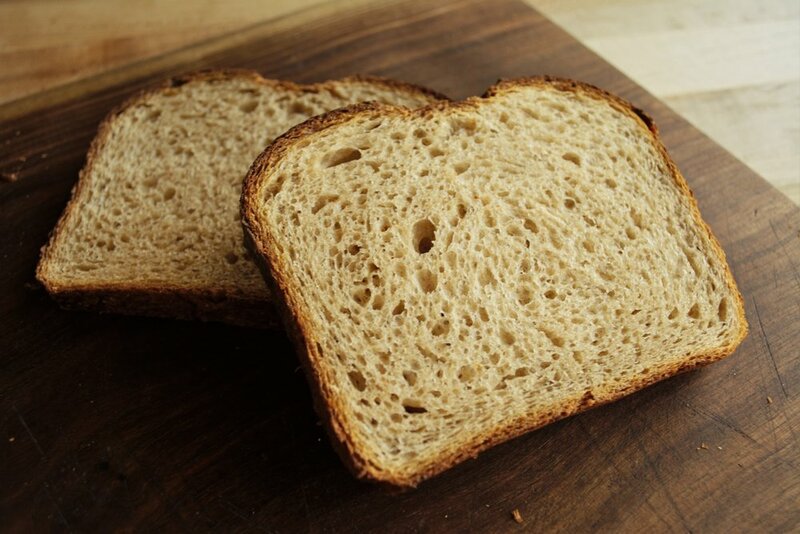 Whole wheat, rye, and bread flour, this is perfect for sandwiches, a grilled cheese, or as an accompaniment to a meal. Our Italian-style baguette, this bread has an open crumb structure with a flavorful crust. Enjoy it anywhere you would use a baguette: dipping with olive oil, sandwiches, and appetizers. 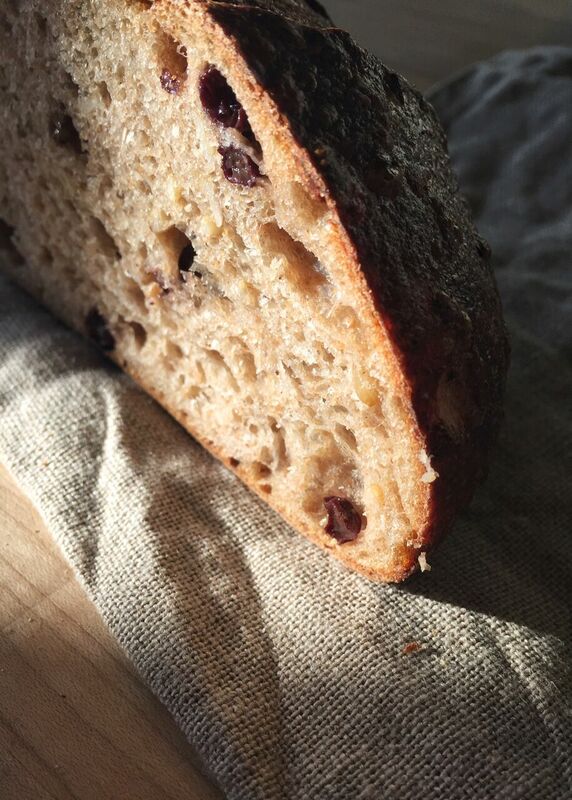 100% Rye, this is a dense bread with balanced fermentation flavors, highlighting the tanginess of the rye flour. Great for rueben and pastrami sandwiches, spreads, and smorgasbords. Pairs well with salmon. This loaf is made into a round and has a compact crumb, with small irregular holes from fermentation. It has a unique texture and flavor thanks to the incorporation of toasted millet, flax, pepita, and sunflower seeds. It pairs well with mild to sharp cheeses, as well as salads. This bread’s slight sharpness from the natural leavening is balanced by the sweet richness from the butter, organic cane sugar, and eggs. Tight crumb, this bread is great for french toast and grilled cheese, or just a slather of butter and jam. Single origin 100% whole wheat loaf, with a solid mouth feel. Earthy and grassy notes, with grain-forward flavors. Pairs well with mild cheeses, makes a great toast with nutty flavors. Perfect for sandwiches, hamburgers, or as an appetizer. The soft and slightly sweet interior is complimented by the golden crisp exterior. The ultimate sandwich bread. We minimize the fermentation flavor and add honey, butter and rolled oats to make our most broadly approachable sandwich loaf yet. Excellent toasted, and a delicious vessel for any sandwich. Chewy with grain forward flavors and a slight tang from the fermentation. Enjoy them with cream cheese or a savory spread!